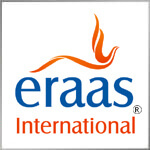 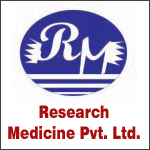 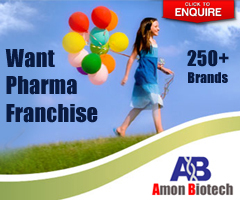 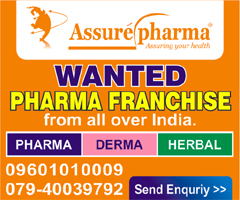 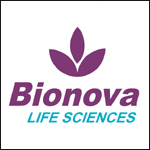 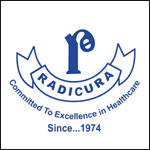 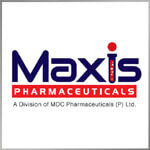 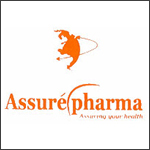 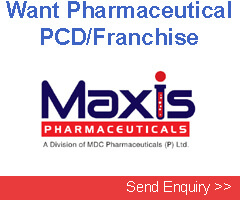 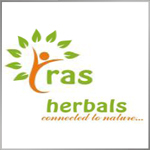 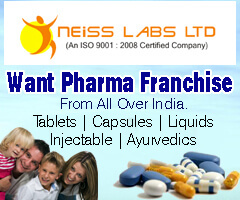 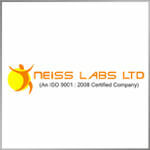 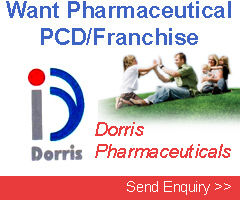 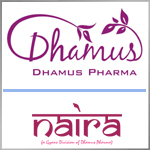 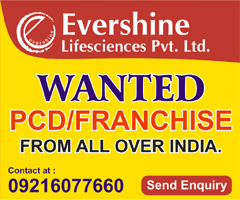 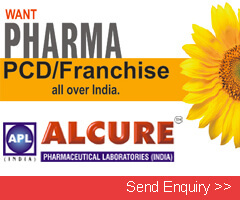 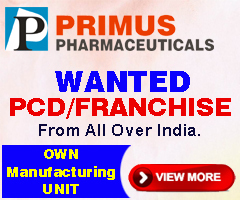 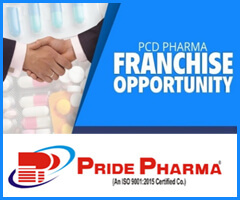 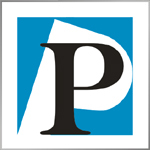 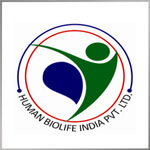 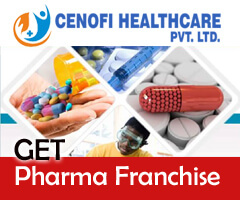 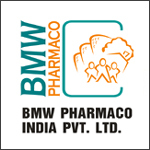 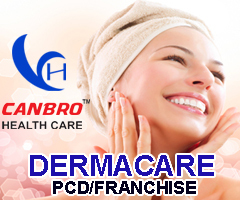 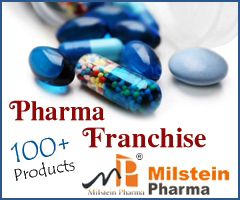 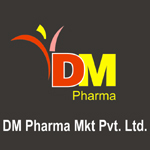 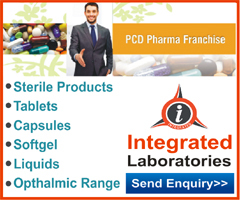 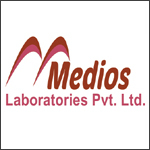 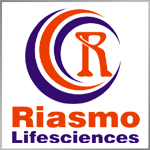 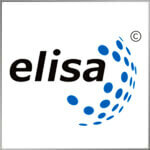 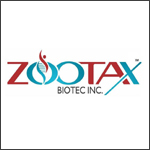 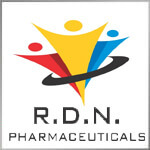 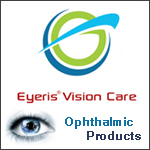 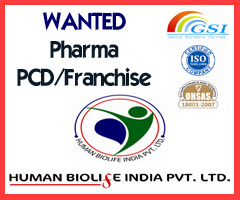 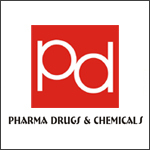 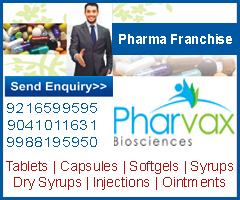 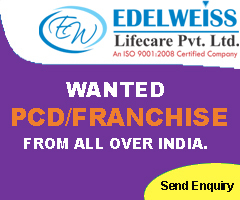 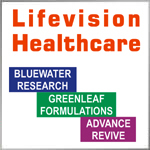 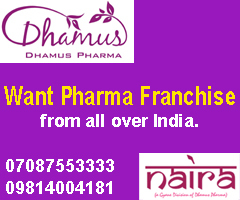 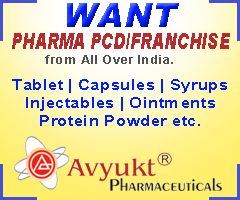 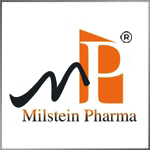 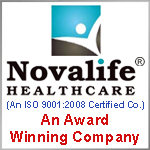 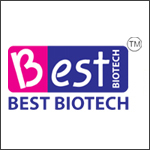 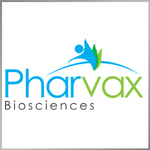 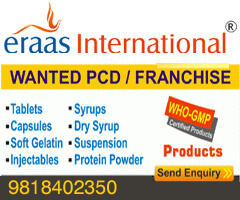 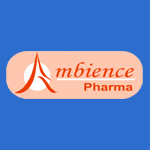 Pharma PCD franchise company in Ahmedabad, Gujarat Riasmo Lifesciences was established in the year 2008. 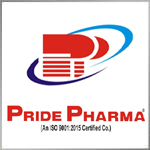 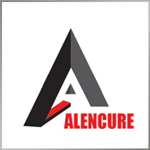 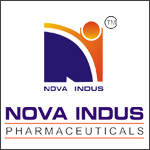 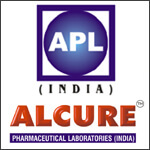 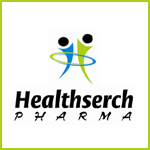 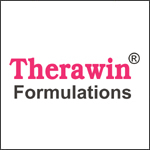 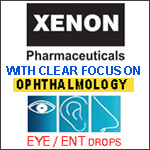 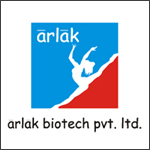 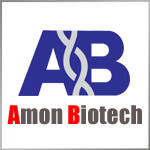 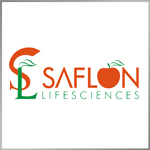 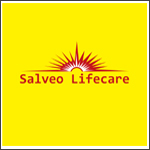 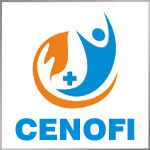 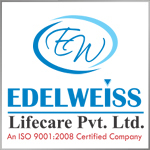 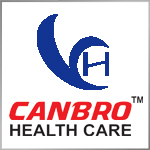 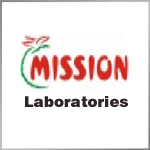 We are manufacturer, wholesaler, trader and supplier of wide range of Pharmaceutical Medicines, Allopathic Medicines, We strive to provide the best quality products to our customers and keep ourselves engaged in continuous research to innovate new life saving drugs which are more effective and highly affordable. 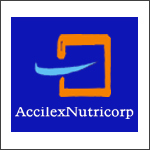 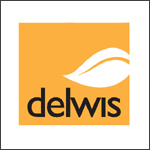 These products are acknowledged amongst our clients for features like high pH value, balanced chemical composition, and longer shelf life. 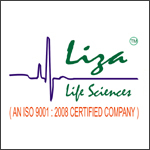 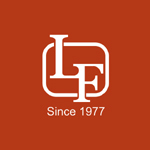 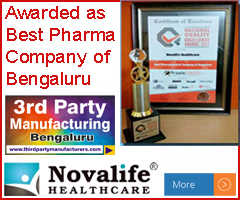 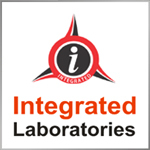 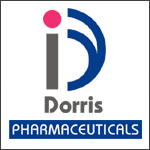 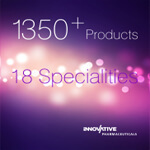 Liza Life Sciences have a team of Pharma Professional having more than 8-10 years of experienced in pharma field, Liza is one of the leader in indian market for its hundreds of pharma formulations & Pharma products, it constantly grow day by day, it aim to be signin in india top 100 Pharma companies. 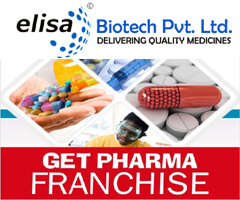 Liza Life Sciences, keeps pace with today's fast changing scenario of pharmaceutical manufacturing industry with continuous research and development of new molecules. 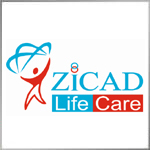 Liza Life Sciences is committed to customer care by developing products as per the specifications and requirements of customers spread over the world over. 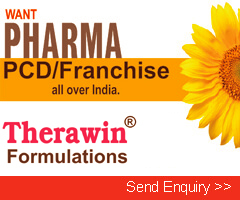 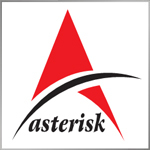 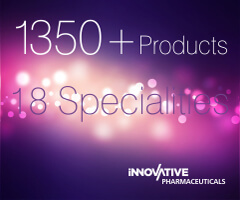 There are many region specific requirements related to pharmaceutical products . 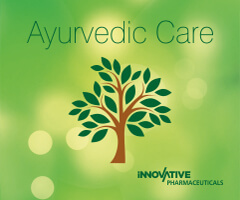 American Biocare was born out of vision, committed to providing appropriate products for healthier lives. 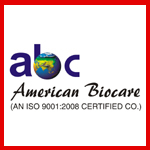 American Biocare provides value products to people that respects our natural environment and serves the best interests of the communities in which we live and work. 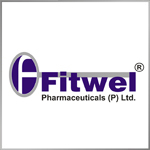 The company was founded by Mr. Rajkumar Jiwani in 2006 along with a highly dedicated and specialized group of professionals. 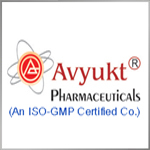 We manufacture our products at WHO GMP certified & ISO certified Pharmaceutical Organizations and are committed to provide Integrated Healthcare Solutions that covers the majority of the remedial areas that includes Gynae, Paeds, Physician, Gasteroentrology, GPs, ENT etc.